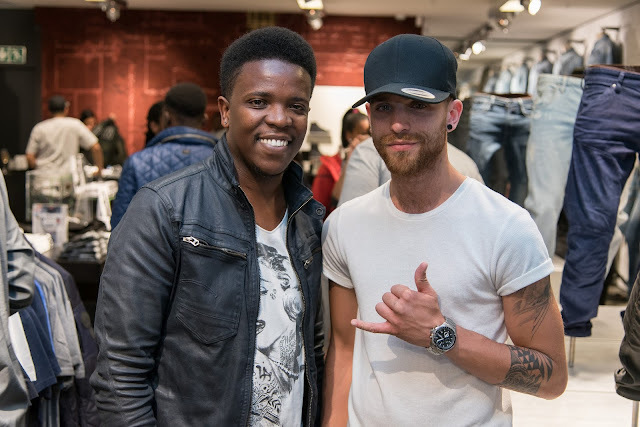 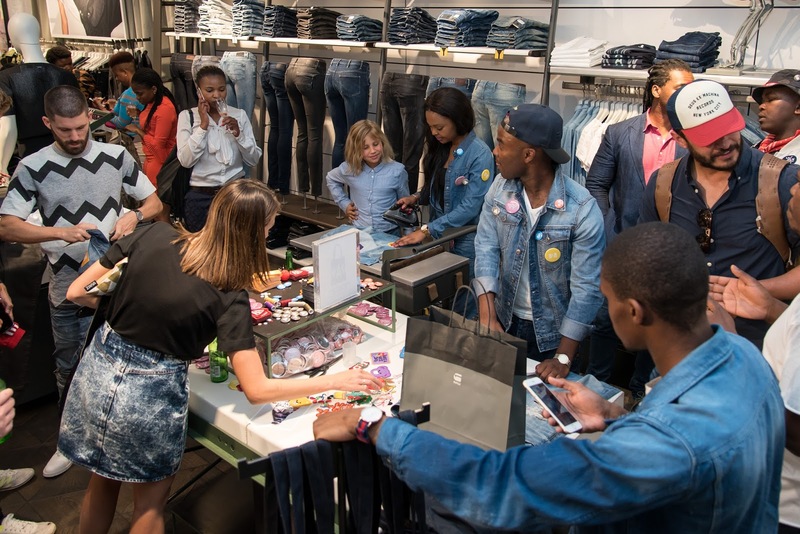 Fashion and music collided with cutting-edge denim last week Thursday (10 November 2016) as Cape Townians celebrated the re-opening of the G-Star RAW V&A Waterfront Store. 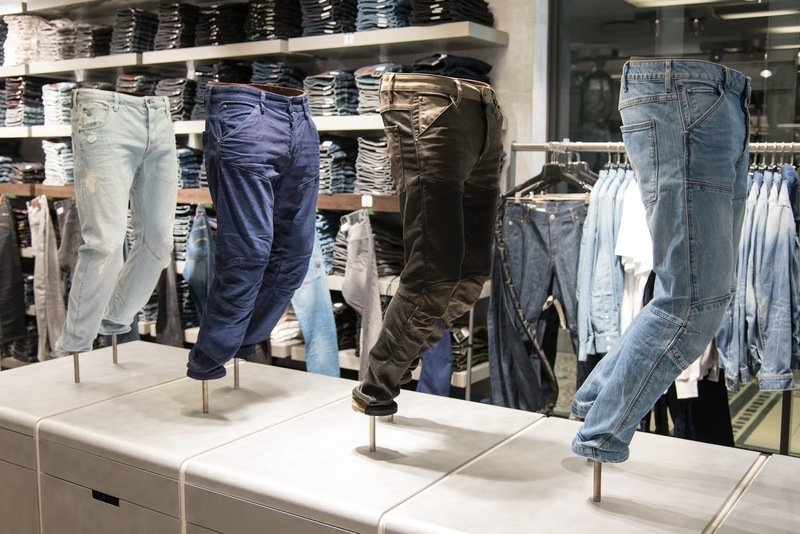 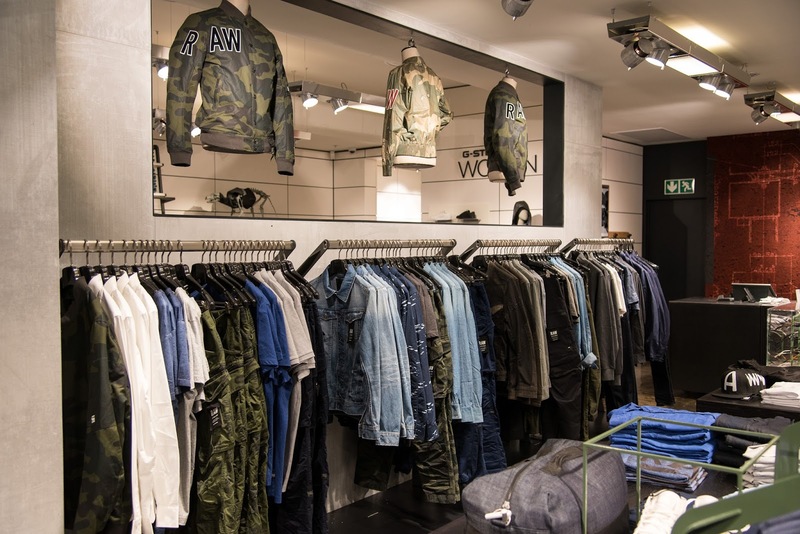 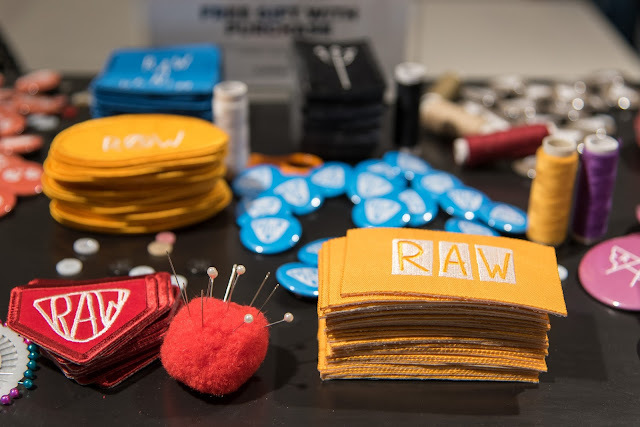 In celebration of the completely refurbished G-Star store, the denim innovation brand hosted an official launch party which provided the perfect platform to execute the ‘Patch Your Jeans’ activation that the brand is currently implementing nationally. 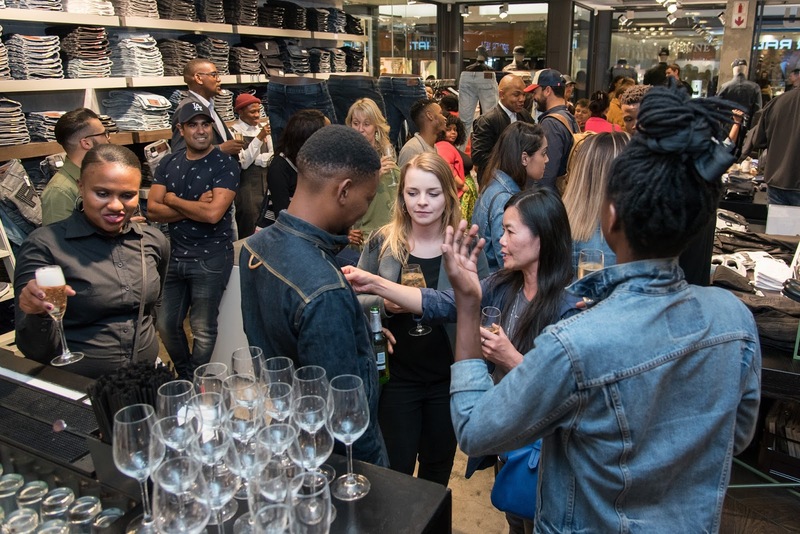 Located in the heart of V&A Waterfront, G-Star RAW V&A Waterfront is a visually impressive conceptual space that exemplifies the brands industrial DNA through design functionality and denim craftsmanship. 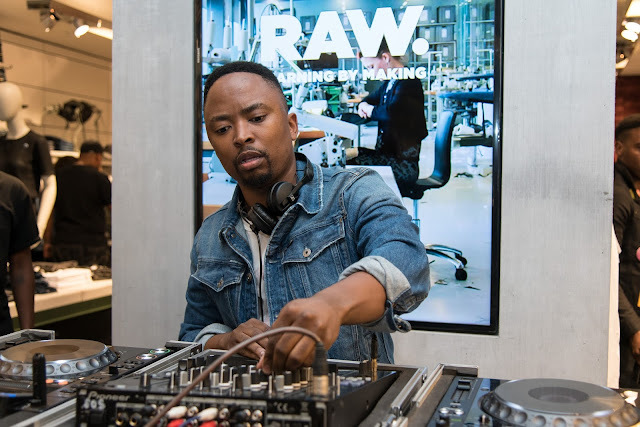 The event kicked off with an intimate set by DJ Mizz which set the mood for the evening. TV & Radio personality, DJ Loyd, took it to the next level with his soulful sounds that had attendees singing and dancing while enjoying RAW inspired refreshments.